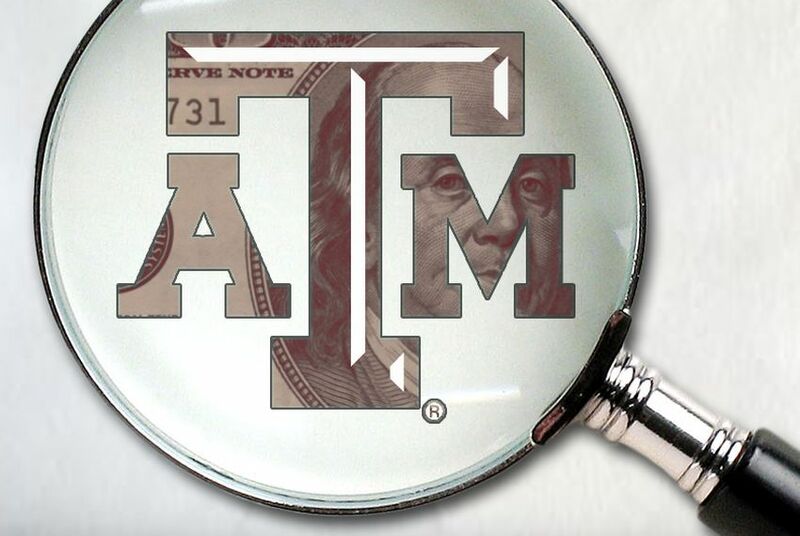 The Association of American Universities, widely considered the gatekeeper to coveted tier-one status, has strongly criticized the Texas A&M University System's new policy of tracking the money spent on and generated by each individual professor. When the Texas A&M University System began, in the name of transparency and accountability, tracking the money spent on and generated by each individual professor, it did not just provoke outrage in College Station. It also brought an unusually blunt rebuke from the president of the Association of American Universities, a group of the nation's leading research universities that is often regarded as the gatekeeper to coveted tier-one status. Shortly after word got out about A&M's new approach, Mike McKinney, the chancellor of the Texas A&M System, received a letter from Robert Berdahl, who served as president of the University of Texas from 1993 to 1997 and is now the president of the AAU. The letter, written last fall and just obtained by the Tribune, questions whether A&M's academic values are in line with those of the AAU. In his letter — which was copied to University of Texas System Chancellor Francisco Cigarroa, UT President Bill Powers and A&M President R. Bowen Loftin — Berdahl urges McKinney to resist "ill-conceived calls for 'reform,'" specifically those coming from the Texas Public Policy Foundation, an Austin-based conservative think tank, and supported by Gov. Rick Perry. Berdahl writes that proposals with the think tank's backing "appear to diverge" from the very reason A&M was initially accepted into the elite organization. Berdahl suggests that TPPF's seven proposed "solutions" for higher education, which include splitting research and teaching budgets, "demonstrates little or no understanding of the nature of graduate education." He wrote, "...[S]eparating research from teaching and oversimplifying the evaluation of faculty does violence to the values that have produced the American universities that are envied and emulated across the globe. Moreover, these proposals directly contradict Texas' stated goal of building more research universities." Lucy Nashed, a spokeswoman for Perry, said his office became aware of the letter a few months ago. "We feel like Texas taxpayers, students, their families and lawmakers deserve to know how their money is being spent," she said. The AAU "is an outside organization pushing their status quo on the state of Texas. We’re committed to continuing to work for greater transparency." According to TPPF policy analyst Heather Williams, the organization's proposal regarding research and education "strives for excellence in both." She said, "We hope that institutions of higher education will increase transparency and accountability by emphasizing both teaching and research as separate efforts in higher education, and hope reforms can be made to recognize excellence in both areas." In November, McKinney responded with a letter of his own, also just obtained by the Tribune, that opens, "I find it to be slightly ironic for you to send me a missive about research without first seeking to better understand the efforts and the objectives of the Texas A&M System." McKinney notes that "no one with any knowledge of the data or with any authority" ever suggested it be taken into account when considering faculty compensation. "I would welcome the opportunity to host you on a visit to our main campus in College Station," he concluded. "I know that you will be pleased and perhaps surprised by the scholarly works we produce on a daily basis." An A&M spokesman declined to comment.